Welcome to the latest edition of the Ward Elementary School Newsletter ForWARD for the 2017-2018 school year. Your student will have a chance to win one of 22 prizes. Flyers are coming home this week!!! They are due back on Monday, March 12th. Please drop off the filled out raffle tickets and money (cash or check only) in the front box in the lobby of the school. Each entry is $5. Alternatively, please print out these two attachments. Travel around the world on March 22nd from 6-8pm! Yes, that moment you have been waiting for.... IS JUST AROUND THE CORNER! Please mark your calendars and pack your bags. Your passports will be waiting! For all our country hosts, we appreciate it if you can confirm your commitment by March 12th with Cheryl (cherylzabramson@gmail.com) or Zlatena (zlatenas@gmail.com) if you haven't done so already. We will host a meeting for all country hosts and volunteers to finalize details before the event - information soon to follow. INTERNATIONAL NIGHT 2018...AROUND THE WORLD IN ONE NIGHT. We can't wait to have you join us! 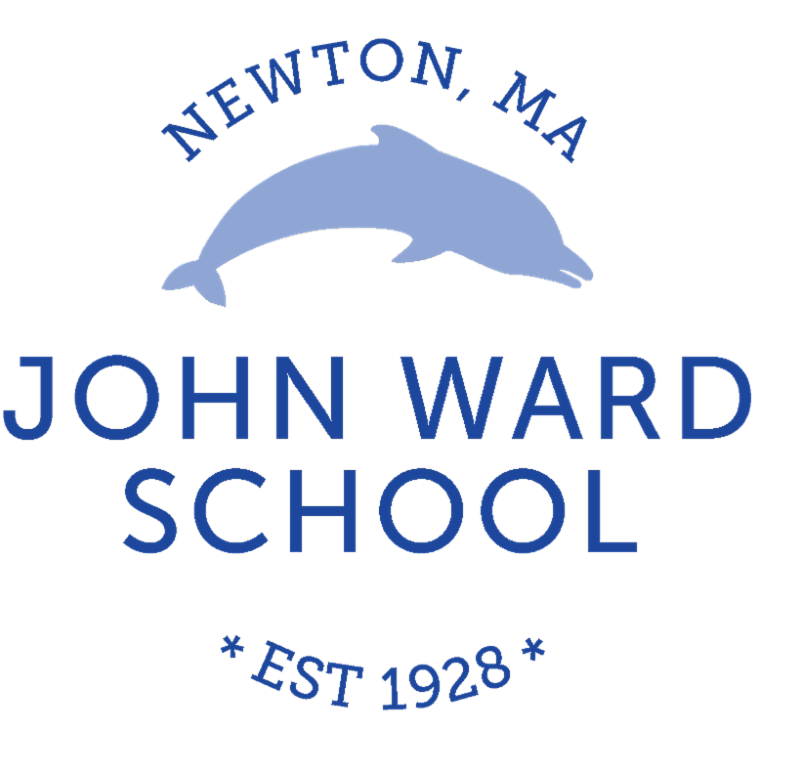 Ward After-School is now accepting applications for the 2018-2019 school year! Applications have been emailed to current families. For families new to our program, you can email us at donna@wardafterschool.com to request an application. Applications are due by Friday, March 30. We have a two-day minimum for enrollment for Grades 1-5, no exceptions. Applications are due by March 30. This is a REAL deadline! We, your Newton School Committee, are writing to provide you with an update on the happenings within the School Committee. 1). In his report, Superintendent Fleishman noted the tragic recent school shootings in Florida and he explained NPS has been working on a variety of security and mental health measures to increase student safety. He also pointed out an article written on the subject by NPS Assistant Superintendent of Student Services, Karen Shmukler. 2). The High School Principals' update was presented by Henry Turner (NNHS), Joel Stembridge (NSHS) and Toby. Please see the attached presentation. Key elements include information regarding Safety/Security, High School Start Times and Information Technology. 3). Our English Language Learner program leaders, Allison Levit and Sara Hamerla, walked us through the details of Newton Public School's ELL program. In addition to providing services to over 1,500 students, the program has received recognition for their outstanding original teaching materials. 4). Two updates came from our current SAWG (Student Assignment Working Group). In addition to scenarios presented at the last SC meeting, two new scenarios were added: A3 and G2. They also highlighted an upcoming Public Hearing on April 25th at 6:30PM during which residents can provide feedback. We hope you have found this summary useful. You can access all School Committee meeting documents via the NPS website (https://www.newton.k12.ma.us/domain/69). Additionally, if you are interested in watching an SC meeting from home or a recorded meeting, you can obtain access via www.newtv.org. As always, we are ready, willing and able to answer any questions or discuss any concerns you may have. Please feel free to contact us via the information below. Learn about the Muslim Experience in our Community & Show Support for Newton's Muslim Families! -An Interfaith Panel Discussion on Wednesday, March 14th, at 7PM at the Newton Free Library Druker Auditorium. Join local clergy members for a dialogue examining the three Abrahamic faiths, their engagement in the world and the education of women. -Unveiled: A One-Woman Play on Five Muslim Women on Tuesday, March 20th at 7PM at the Newton Free Library Druker Auditorium. This work examines the lives of five Muslim women in a post-9/11 world and what lies beneath the veil. Performance will be followed by a Q&A session. Come join Ward families and Ward Community Connections (a new PTO group) for a fun afternoon of bowling at Boston Bowl! Our mission is to help make connections among all our community members and ensure that all Ward students and families feel welcome, included, and respected. This event will bring Boston- and Newton-resident families together in Boston, where some of our Ward families live. With support from the PTO, we are able to offer tickets for $5, which covers the cost of bowling and pizza. How could you NOT come?! Please RSVP (to Angela at angela.r.brooks@gmail.com) so we can make sure to have enough lanes set aside for us. We hope you'll join us for this fun, family-friendly event. If you have questions, please email Angela at angela.r.brooks@gmail.com. Families Organizing for Racial Justice (FORJ) March City-Wide Meeting: March 13th from 6:30-8:30pm at Angier Elementary School. We invite your children and teens to join us for this special meeting to share their ideas and learn more about FORJ. Pizza will be served! Registration to the Newton Area Flag Football League (NAFFL), a new youth sports league offered during the spring season, is currently underway. The season begins May 6 at Daly Field on Nonantum Road. Games take less than one hour and are held on Sunday afternoons between 2 and 7 pm, all games are coached, refereed and scored. Registration guarantees each player 8 games, including playoffs. Divisions are available for kids ages 5 - 12. We're starting our monthly Family Runs up again in March and going through the end of the school year. In partnership with Heartbreak Hill Running Company, we'll be getting our bodies and minds in shape for spring sports and marathon season! All runs leave from HHRC on Centre Street at 9:30 AM. Save these upcoming dates, hope to see you out there! * JUNE-New Date to be Announced Soon! Please save the date of Saturday, 6/9/18, for the Girls On the Run 5K! We're hoping to bring a Ward team together to train for and run in this event. Please email Arissa Oh (arissa.oh@gmail.com) if you're interested in participating!